A tragic accident took place around 9 a.m. on June 10th, 2015 near Orlando, Florida. The driver was on his way to visit his wife in the hospital when he hit a pedestrian and drove away from the scene, according to police reports. The victim, a 58-year-old man from Leesburg, was walking along the northbound side of U.S. Highway 27 when he was hit by the 88-year-old driver. He died at the scene. It is a scary reality check knowing that we can never be safe even when just walking down the street. Pedestrian accidents happen more often than you would like to think. In 2012, over 4,000 pedestrians were killed in traffic accidents across the United States. It is a devastating reality that we never know what kind of person is behind the wheel at any given time. There are many types of substandard drivers in Florida, specifically Orlando, including those that are under the influence of drugs or alcohol, and drivers that are distracted by cell phones. Innocent victims should not have to suffer financial burdens, among other things, from the results of poor drivers. 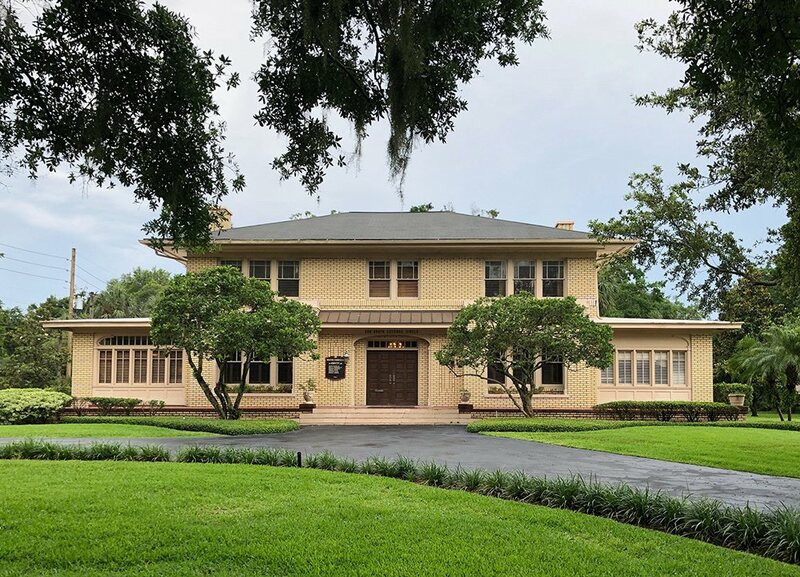 According to the Florida Department of Motor Vehicles, thousands of pedestrians are hit by drivers every year with around 500 resulting in death. Both drivers and pedestrians need to be more aware of their surroundings in order to prevent these horrific accidents. It is impossible to know where or when an accident may strike but fortunately, if you are ever involved in an accident like this, you have help. 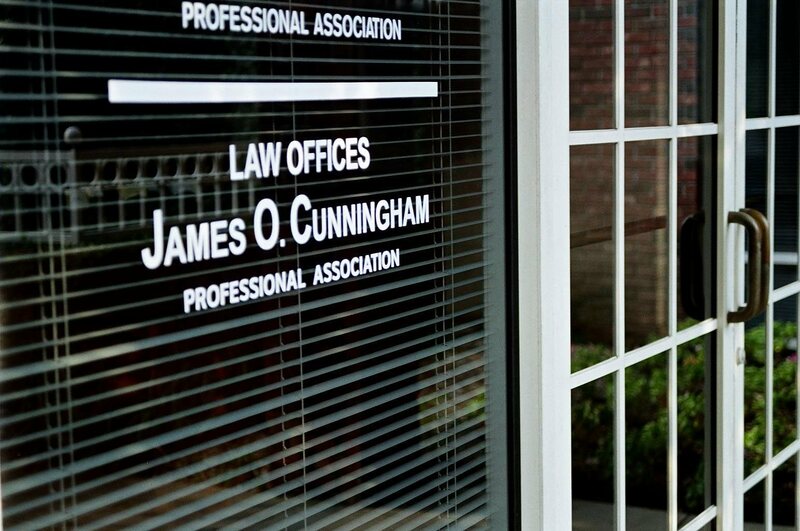 For more than three decades, the Law Offices of James O. Cunningham, P.A. 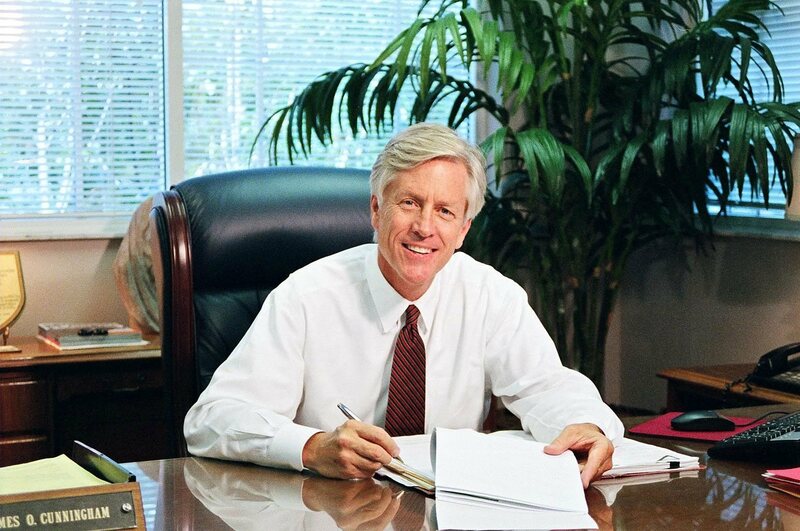 has been working with Orlando hit and run accident victims and have an excellent track record of success. If you or someone you love has been involved in a motor vehicle accident in Florida and you don’t know where to turn, let the Law Offices of James O. Cunningham assist you. 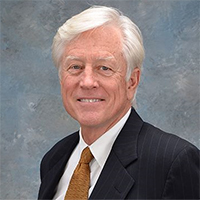 Attorney Cunningham focuses on a wide range of accidents including pedestrian, motor vehicle, and bike accidents. Since 1977 he has been getting victims the compensation they rightfully deserve. 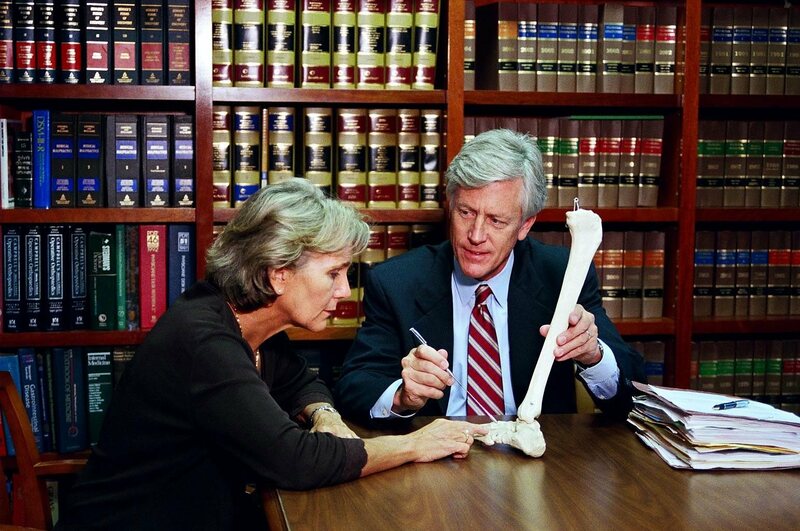 Call 877-FL-INJURY (877-354-6587) for a free initial consultation.